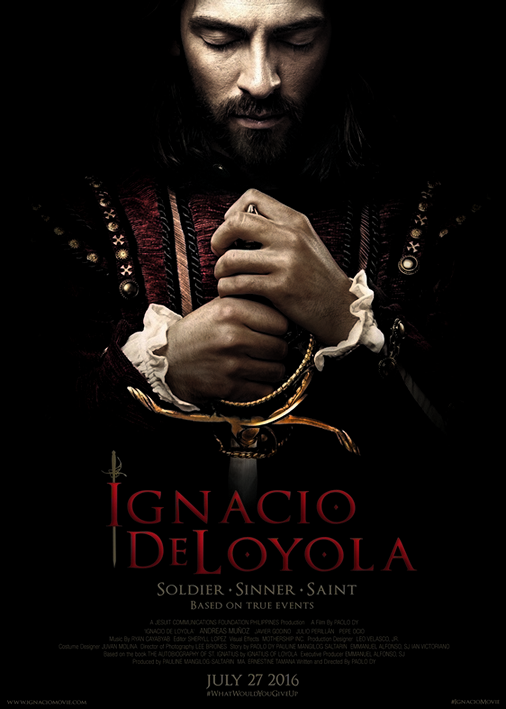 ‘IGNACIO’ is a full-length feature film about St. Ignatius of Loyola, founder of the Society of Jesus. It is an incisive and thrilling look at the life of the real man behind the legend, following his transformation from a brash, impulsive youth obsessed with women and sword-fighting; to the masterful, charismatic leader of an order that would change the face of Christendom. 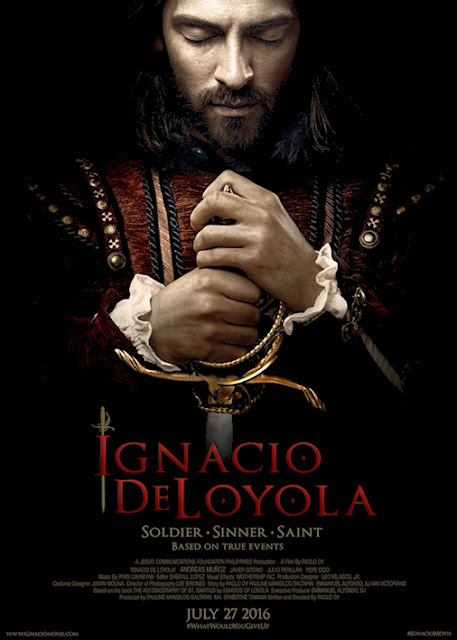 In his lifelong quest to become the heroic Knight of his fantasies, Ignacio stares death in the face again and again, having his leg shattered by a cannonball in battle; driven to near suicide by his inner demons; finding himself imprisoned, accused of being an illuminati; and finally finding his life in the hands of the Inquisition. Through it all, he would come to see the hand of God working in his life, shaping the self-obsessed sinner into the loyal and passionate soldier-saint. The film also shows how Ignacio wove the trials, errors, and lessons of his eventful life into the fabric of his masterpiece, the Spiritual Exercises. Combining clarity of thought with Ignacio’s own love of fantasy and imagination, the Exercises form a rigorous method of making one’s life decisions, and have guided and influenced countless seekers throughout history.